FAQ'S - Home Sweet Home Care For Seniors Inc.
We provide seniors an opportunity to live at home while maintaining independence and self respect. Some clients may prefer a weekly visit of companionship, while others may need a daily visit of cleaning, meal preparation and assistance with outings. We also provide services with in retirement homes, nursing homes and hospitals. Are you registered nurses or personal support workers? Carley, Kelly and Nicole have backgrounds in social work, gerontology, child care and recreation we want to be there to help our clients enjoy their golden years without the worry for themselves or family. Although, we have found a growing need for more nurses and PSW's for in home care with the kind of caring service we provide to our clients. We have hired amazing ladies who have great backgrounds in their fields of work as well as wonderful, caring personalities. Home Sweet Home is all about our clients. If an unexpected appointment pops up, or an outing forgotten about, your needs come first, we are here to work for you, not around you. What happens if my Senior Companion is sick? Or is on Holidays? If a Senior Companion is sick, you will have the option of having another Senior Companion visiting with you. Our first priority is the health and safety of our clients, so if a Seniors Companion is not well they will not come for their schedualed visit. If perfered, you can wait until your Senior Companion is well again and go back to your schedualed visits. It works the same with holidays, depending on how long a Senior Companion has been with Home Sweet Home they are entitled to 2-4 weeks of holidays a year. During those weeks you can be visited by another Senior Companion or you can wait until your Senior Companion is back. 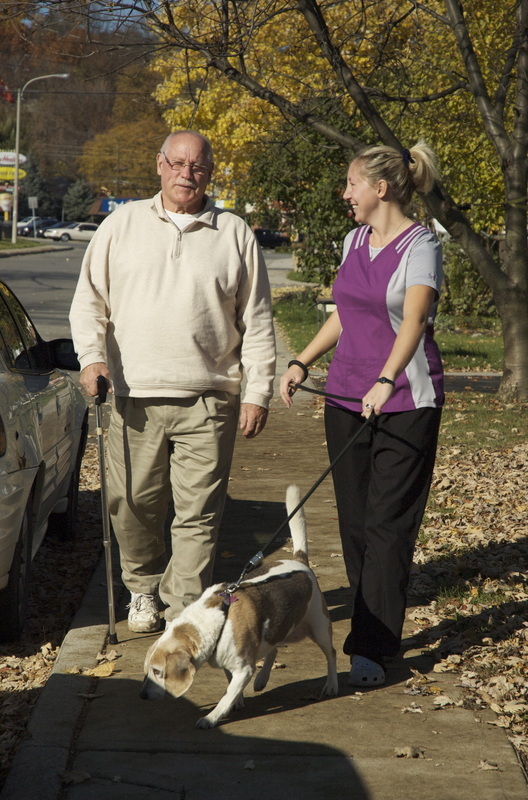 The saftey of our clients as well as our Senior Companions is very important to us. During inclement weather, we piggy back DARTS transit policy, if DARTS transportation is cancelled, our Senior Companions will not be out that day. You will recive a call in the morning to let you know that your Senior Companion is unable to make their schedualed visit and you will have the choice of either re schedualing to the next day or waiting until your next regular visit. What are your afterhours services? As is life, things are bound to happen. If a client needs an emergency doctor appointment or a service after 5pm you can call 24 hrs a day and reach one of our Senior Companions. Why are the Caregivers called Senior Companions? to look forward and enjoy each visit with their Companion. Because each of our clients’ needs are unique, we tailor what services are best for each client. To get the most accurate quote please call us and set up a no obligation free assessment.